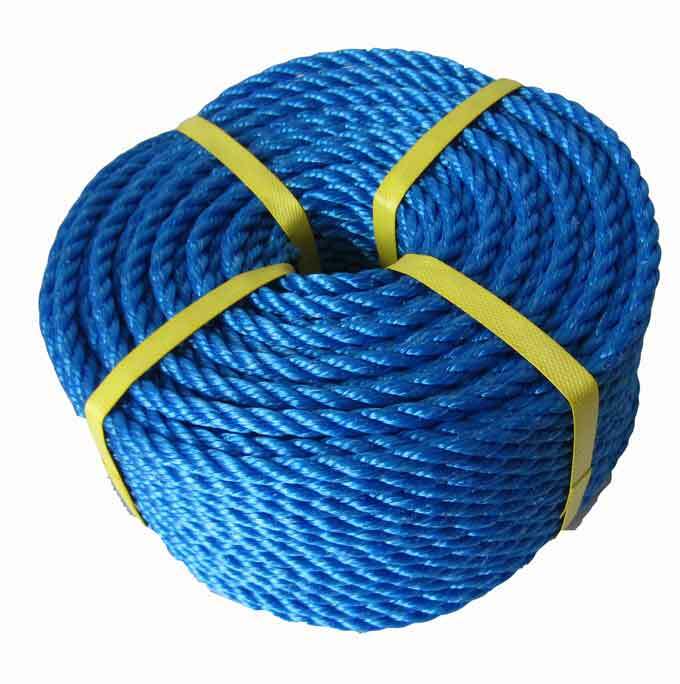 OUR MONO FILAMENT ROPES ARE MANUFACTURED FROM HIGH DENSITY POLYETHYLENE [HDPE] OF VIRGIN POLYMERS AND ARE APPRECIATED IN THE MARKET DUE TO ITS HIGH BREAKING STRENGTH AND DURABILITY . 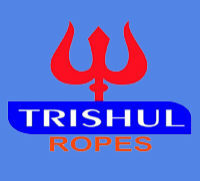 Our Main Motto at Trishul Ropes is to Manufacture Products Which not Only Gives Complete Satisfaction ,But also assures High Class Production Facility , Making us Pioneer in Our Own Field by Maintaining International Standards. Infrastructure set-up at Trishul Polymers Pvt. Ltd. has everything that a business entity thrives on. Advanced machines, highly skilled personnel– these are the highlights of our company. Our machines are all sophisticated with latest technology that facilitate and smooth over the production of goods. 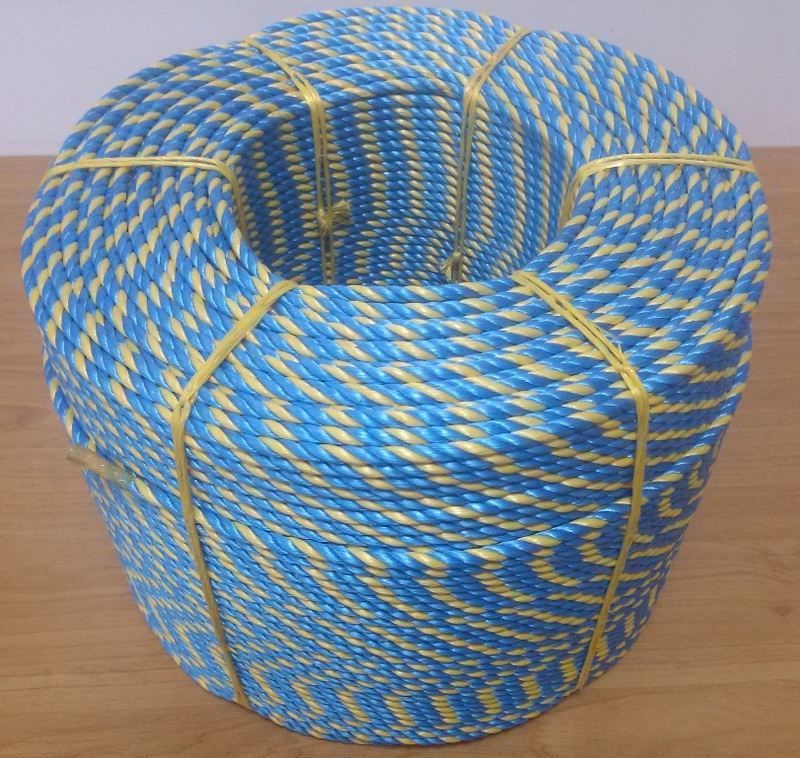 We make regular up-gradation of machines to make sure that there is no wear and tear. Our staff is a team of highly qualified and technically skilled professionals who are knowledgeable in their field of work. We have got indigenously developed technology with full technical back-up and applications support. Our state of the art warehouse is spacious enough, well ventilated and can store large stock of goods easily to meet the bulk demand of our customers.